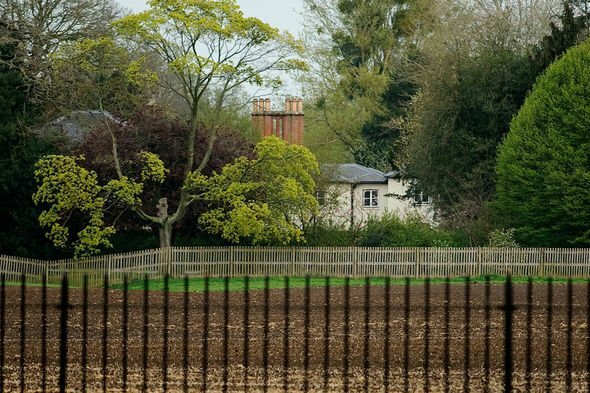 Home Meghan Markle Royal baby SHOCK: Has Meghan Markle ALREADY had the baby? 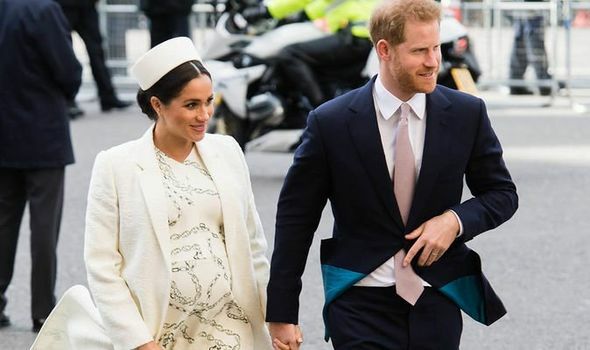 MEGHAN MARKLE and Prince Harry are excitedly awaiting the arrival of their first baby – but in a shock twist, could it be that the little royal already arrived? 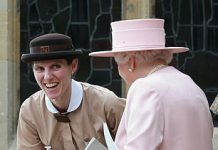 Meghan Markle, Duchess of Sussex, has retreated from her public duties as she awaits the birth, which she revealed was expected in late April. 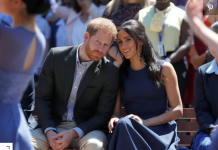 Now, after much speculation about whether we’d see Meghan and Prince Harry on the steps of the Lindo wing, it seems the couple have finally cleared things up about their plans for the birth. 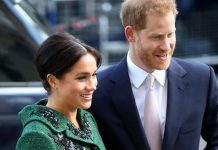 On Thursday Buckingham Palace released a statement about the couple’s intentions – but the ambiguous note has left everyone wondering if the Sussex baby has actually already been born. Previous articleWhy haven’t Meghan Markle and Prince Harry announced their own Twitter account yet?